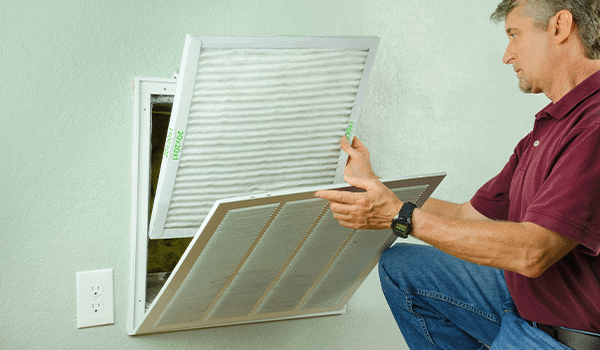 What are the Different Types of HVAC Filters? 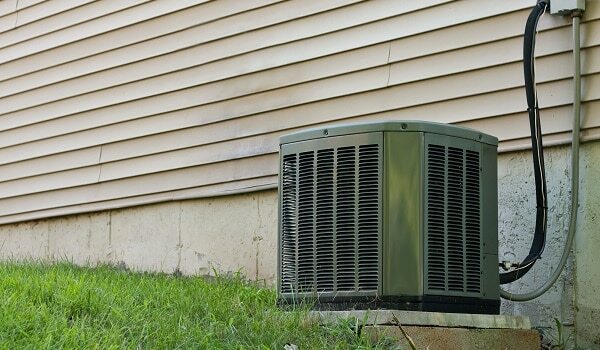 FAQ: My AC Isn’t Working. What Could Be Causing This? Dishwasher Liquid vs Dishwasher Powder – Which is Better?